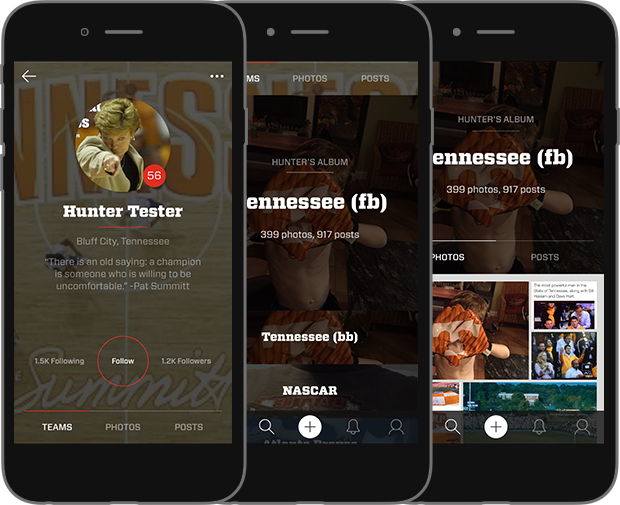 FANCRED IS YOUR SPORTS IDENTITY. Show off the teams you love, the games you watch, your thoughts opinions and the people you're with. Below you'll find 16 Fancredders competing in our fan profile bracket. The winner will receive a $1,000 shopping spree to buy their favorite team gear. Vote for your favorite profile below, then create your own at Fancred.com.